Meg Grunewald is a native Chicagoan, who at 8 years old, learned the fun in mimicry and began impersonating Saturday Night Live characters. She was bit by the laughter bug and it's lead her to living her dream today. 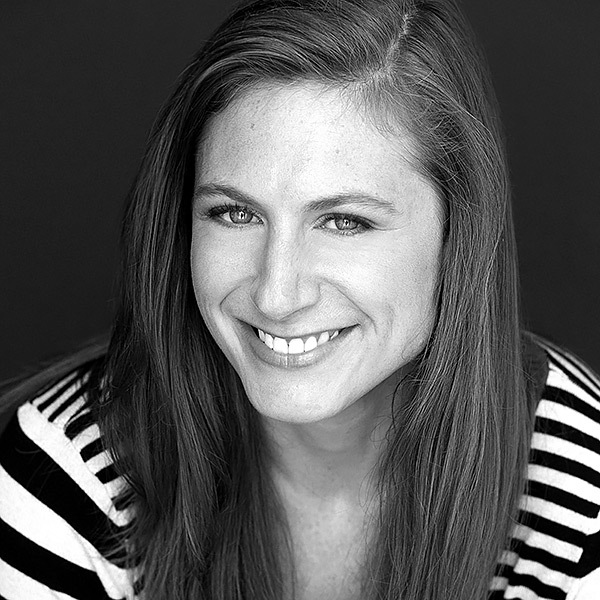 Meg has trained and performed at the Annoyance Theatre, iO Chicago, and The Second City Conservatory. Additionally, she is part of the ComedySportz Chicago theater as an ensemble member, teacher and coach. She is one of the founding members of the four-woman sketch group, Just the Tip, established in 2009. Meg can also be seen on her YouTube channel where she transforms into 100 different original characters with full make-up, costumes, wigs, and whatever else she can find to help become that character. When she isn't performing, she is coaching Crossfit, hanging with her cats (Squiggy and Weezy) or trying something new!